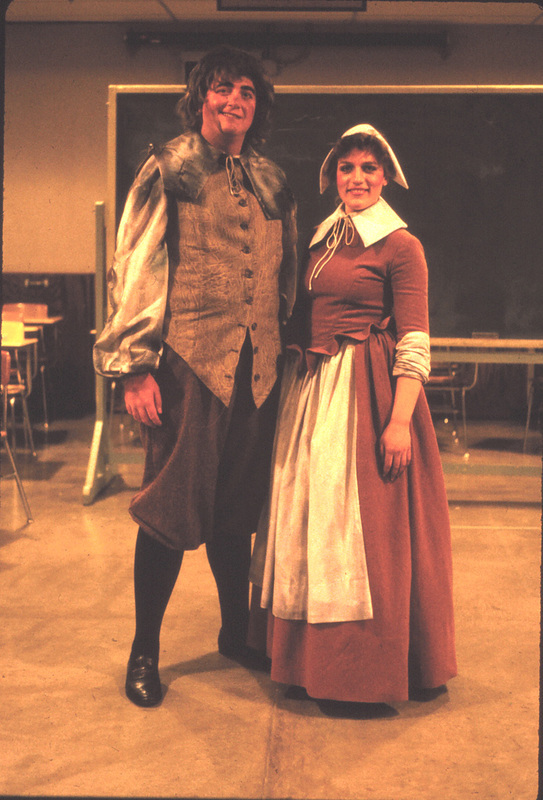 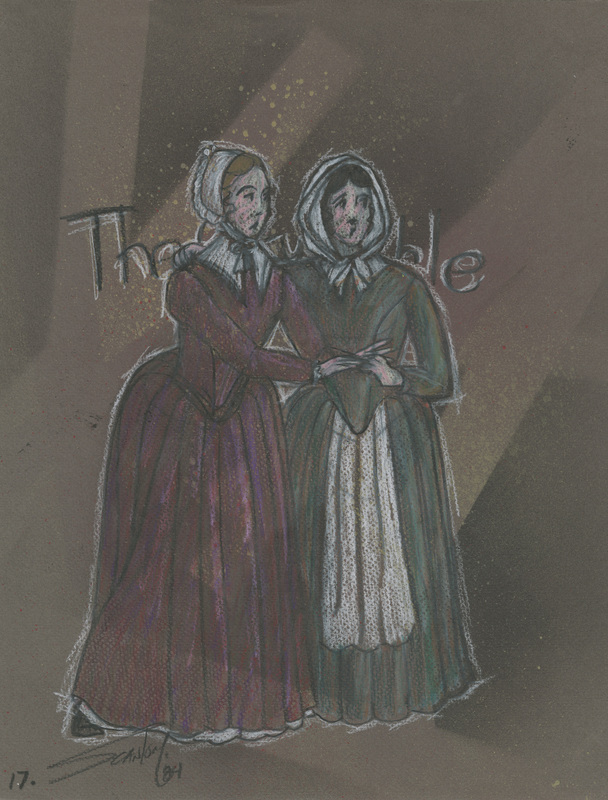 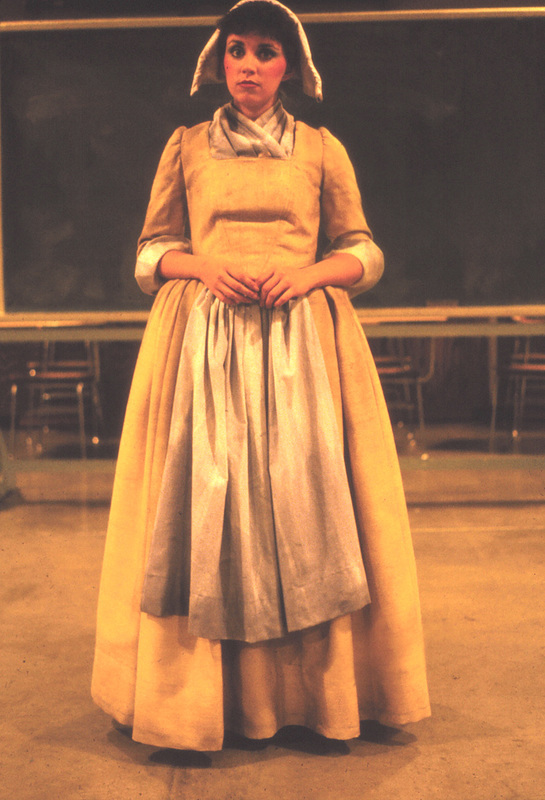 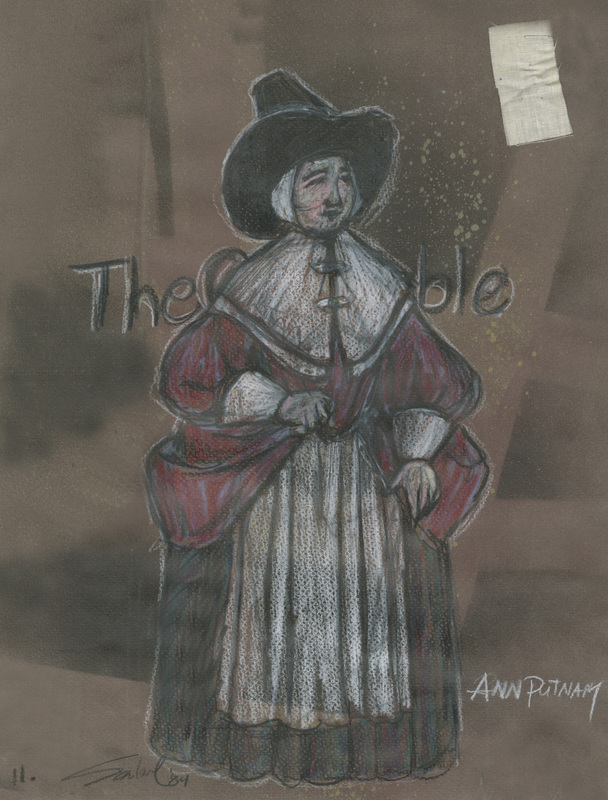 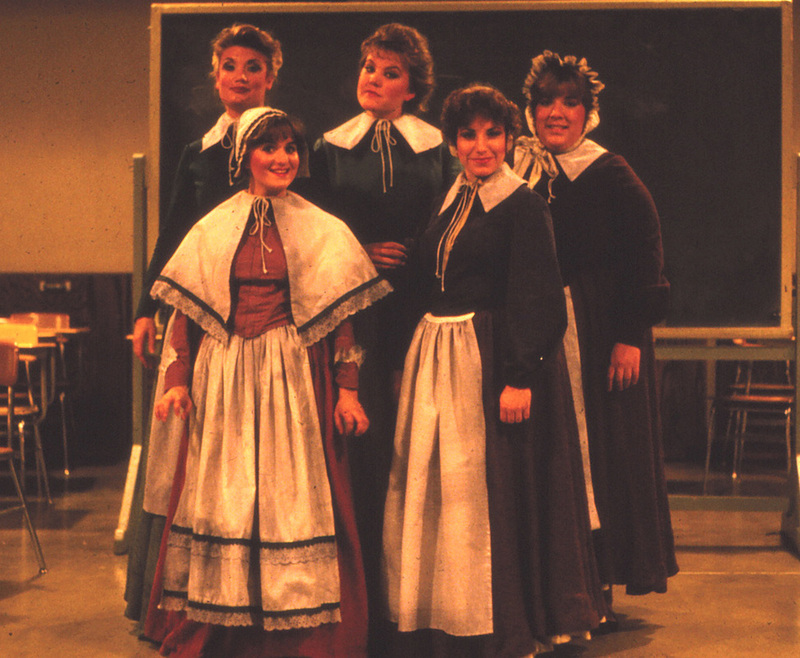 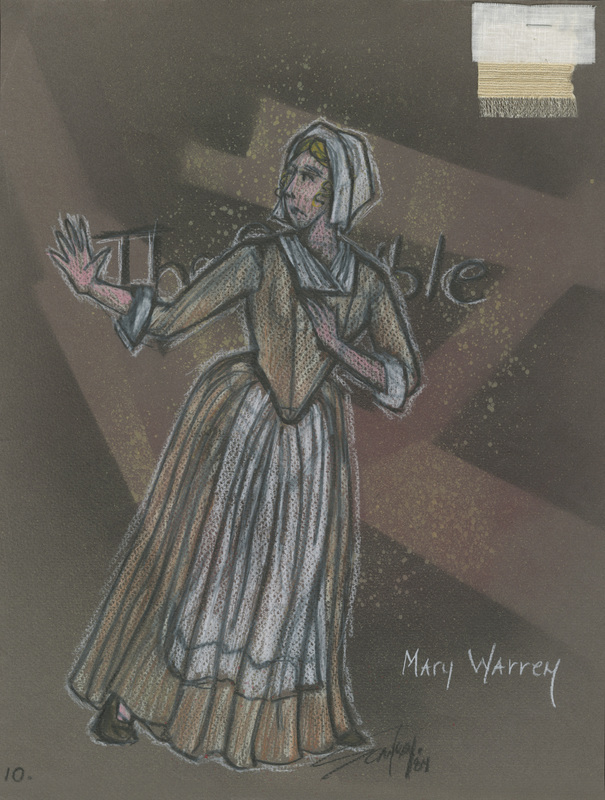 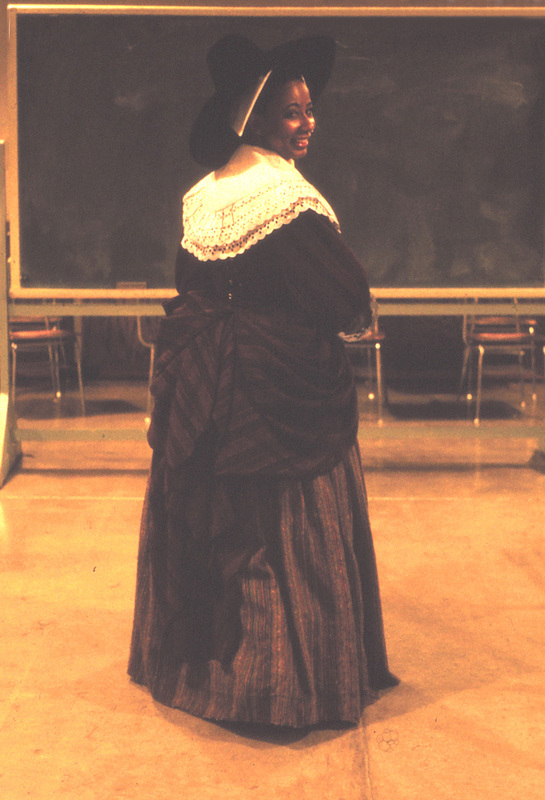 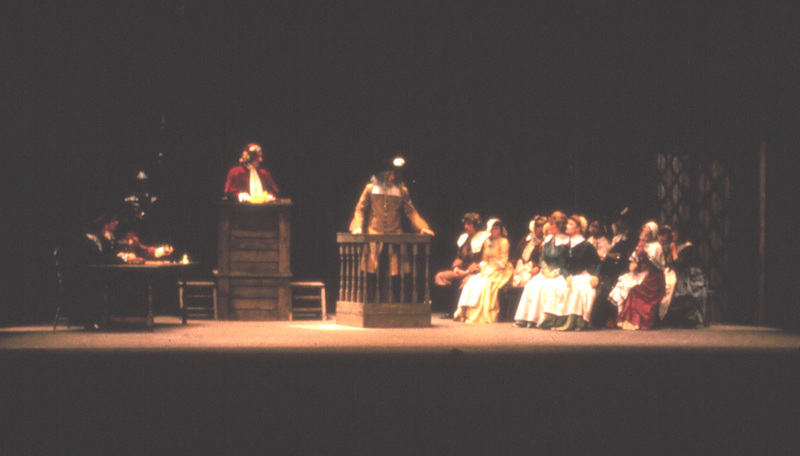 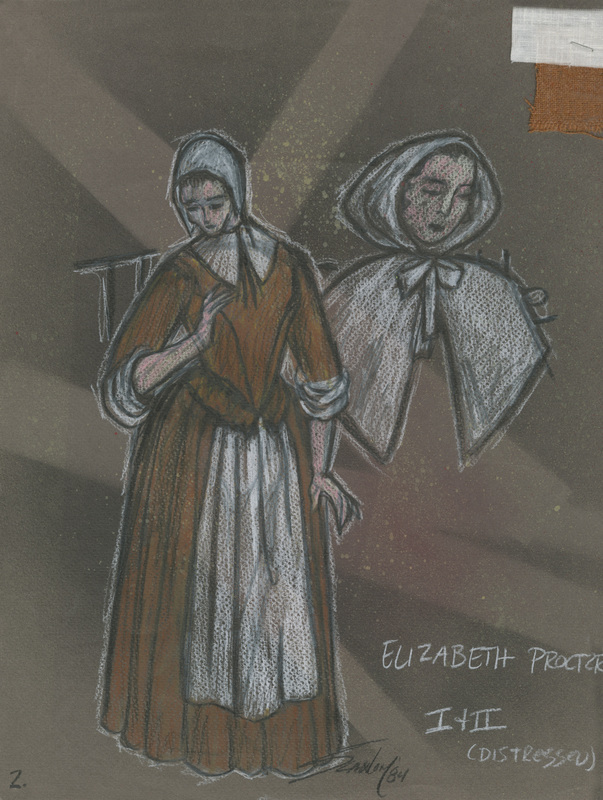 This Pulitzer-winning opera version of THE CRUCIBLE was staged in the deJong Concert Hall at Brigham Young University. 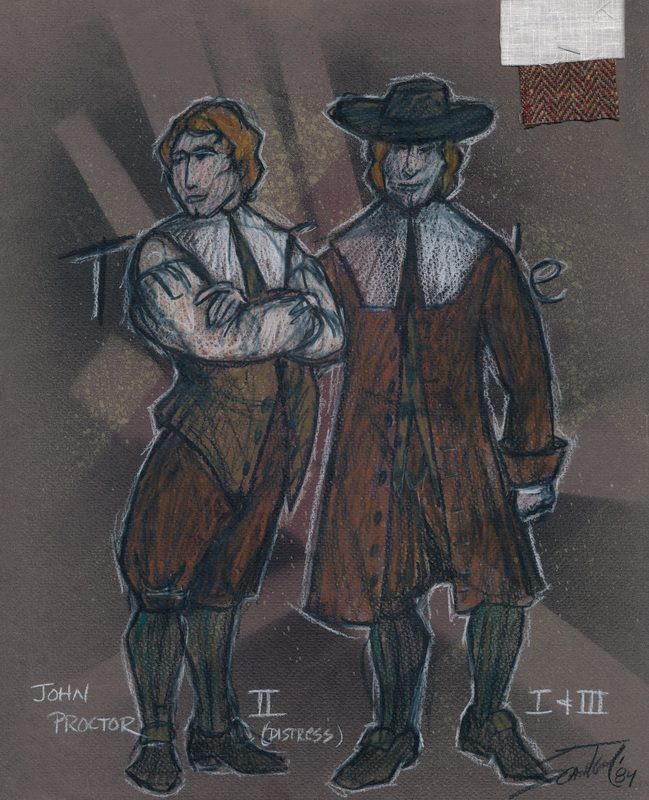 It was directed by Clayne Robison. 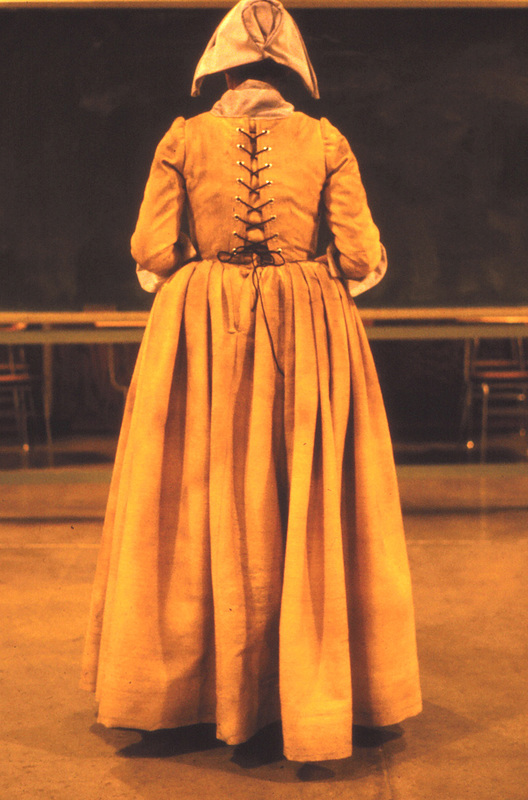 Conceived to be historical in its approach, the costumes followed this research accuracy mixed with the scale of opera, offering more color than might be historically accurate to sustain the score.